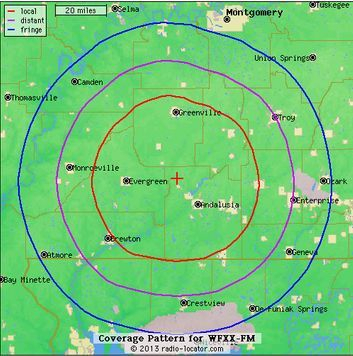 FOX 107.7's 50,000 watts offers advertisers and listeners a station everyone can enjoy. The programming is ideal for active listeners who tune in at work. 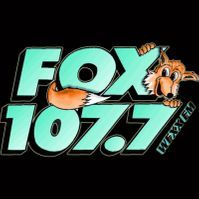 FOX 107.7 targets an upscale 25 to 55 yr old audience who are career-minded, have an above average expendable income and place strong emphasis on family & home life. Affiliations include Westwood One Radio Network, Rick & Bubba Morning Show, Crimson Tide Sports and Straughn High School Athletics.